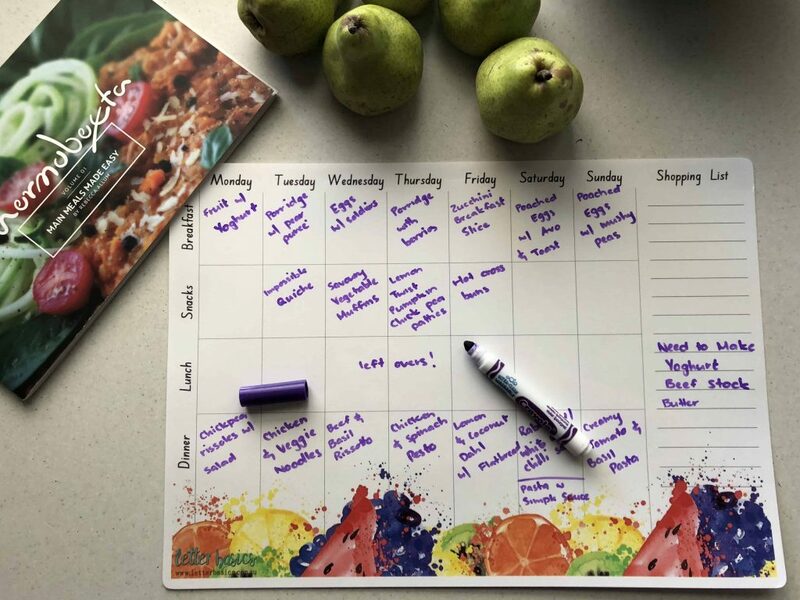 Meal Plan Monday with Hello Fresh! 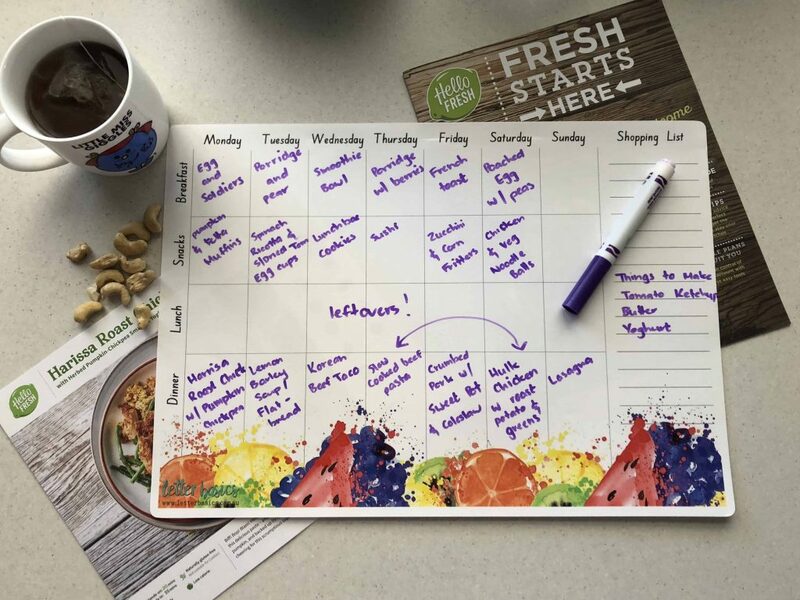 by playinspiredmumon May 21, 2018 May 21, 2018 Leave a Comment on Meal Plan Monday with Hello Fresh! 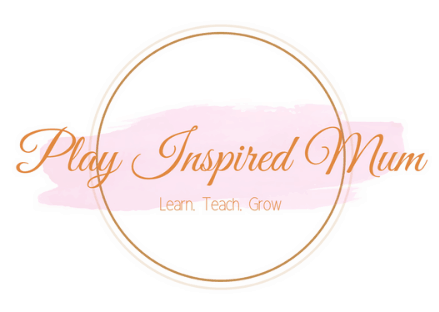 by playinspiredmumon May 14, 2018 May 14, 2018 Leave a Comment on Meal Plan Monday!